Facebook announced MSQRD integration today. 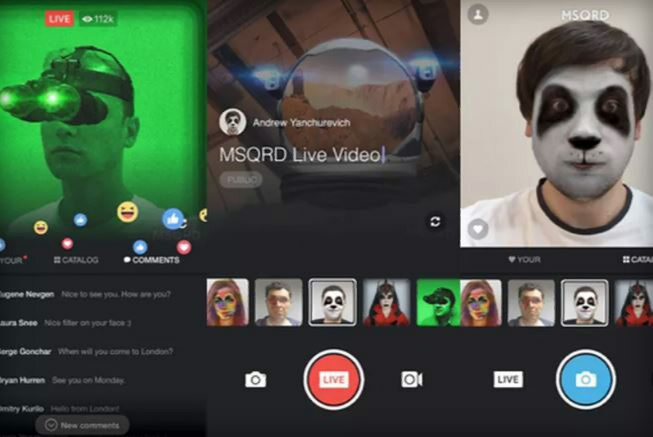 With MSQRD app, you can go live on Facebook and utilize its many different Snapchat-like masks and filters. After the success of Snapchat’s lenses, now Facebook also wants same features for its fast-growing Live platform. Facebook also announced that later this summer, you’ll be able to invite a friend to “drop in” on a live broadcast. The company also let you schedule a live broadcast, and it’s built out a lobby system so people can hang out. Both features will launch later this summer.